On the 17th March 2019, Lyon’s orchestra will perform some of Britain’s greatest songs, to recognise the country’s leaving of the European Union. Lyon’s orchestra will play music spanning a massive three centuries. The music includes pieces with traditional melancholy, an arrangement of one of Britain’s best known pieces, and four songs in the style of London’s musical comedies. 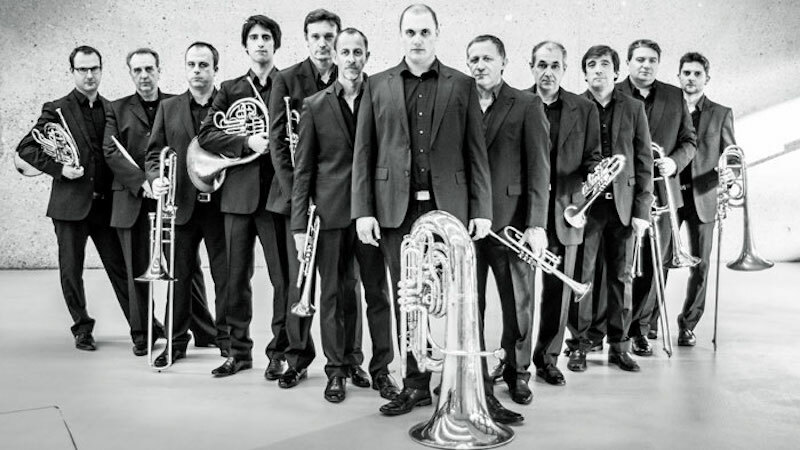 It is the brass and percussion sections of Lyon’s orchestra who will be performing some of Britain’s greatest songs, on the evening named ‘Brass Save the Queen’. The United Kingdom officially leaves the European Union on the 29th March. It is in celebration, or commiseration, of this event that Lyon’s orchestra will be performing on 17th March 2019. Full priced tickets are 16€, whilst subscribers pay 13€, under-26s pay 8€ and reduced priced tickets are 14€.